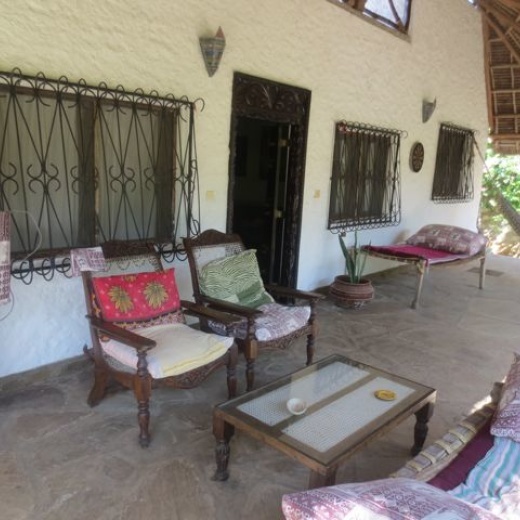 This is a lovely, in traditional local style style two bedroom house located very close to the wonderful beach of Watamu Kenya, close to Malindi. 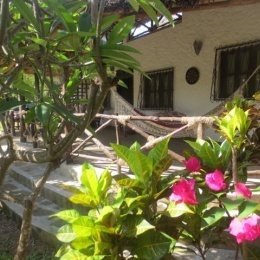 It is build according to the local tradition, with the wonderful makuti roof. 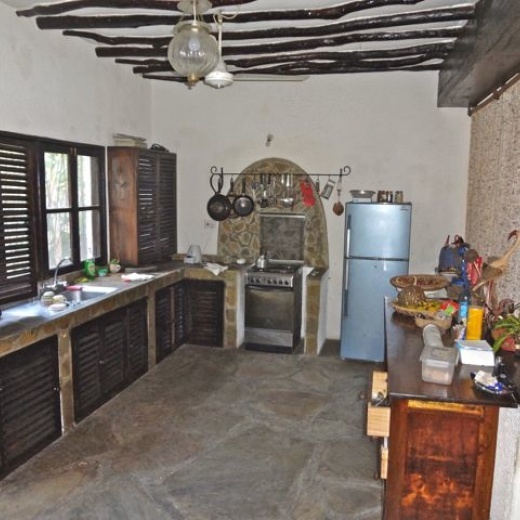 The house is located on a private compound 1/4 acre, which is shared with another property. Security is provided 24/7. 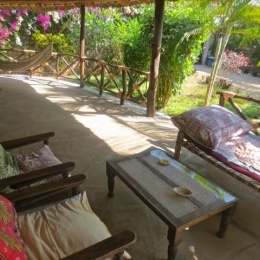 Furnished in the lovely coast / swahili style.